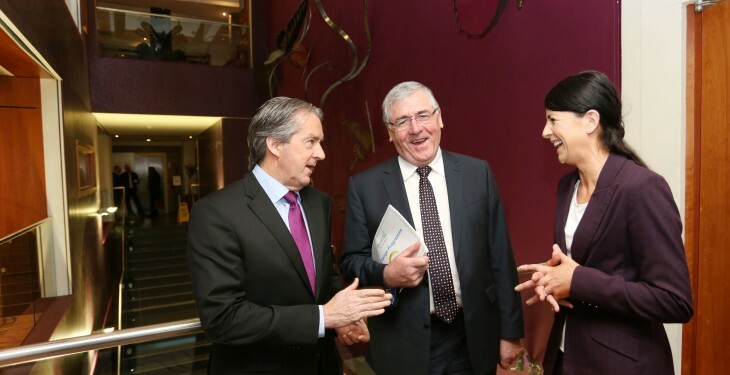 Aidan Cotter, Chief Executive, Bord Bia, Minister of State at the Department of Agriculture Tom Hayes, and Sinead Gilchrist, Manning's Bakery, Dublin. Bord Bia has announced a new financial support, Step Change Programme’, worth €400,000 for small food, drink and horticulture businesses. The details of the €400,000 fund were shared with over 170 small businesses in Dublin for Bord Bia’s fifth annual Small Business Open Day. The grant scheme is aimed at companies, with a turnover between €100,000 and €5 million, embarking on a new project to take their business to the next level. In 2015, Bord Bia expects the ‘Step Change Programme’ will benefit at least eight high potential Irish businesses with individual grants of up to €50,000. Opening the conference the Minister of the State at the Department of Agriculture, Food and the Minister Tom Hayes told delegates that Ireland needs entrepreneurs. Tara McCarthy, Bord Bia’s Director of Food and Beverages said the new enhanced grants programme has been designed to assist progressive small food, drink and horticulture companies to fund a significant project that will positively impact the company’s growth. 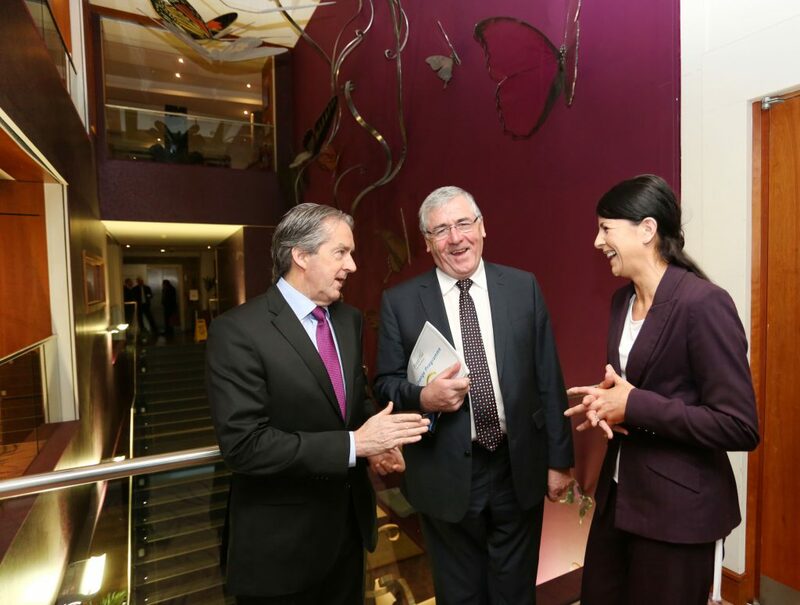 Bord Bia’s existing financial programme, Marketing Assistance Programme, which provided 186 companies with a total of €976,000 in marketing grant aid in 2014, will operate as normal.